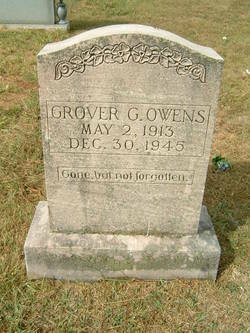 Town Marshal Grover Owens was shot and killed in retaliation for arresting a subject for drunkenness the night before. The prisoner had threatened to kill Marshal Owens after he was arrested. The man was released from the jail the following morning. 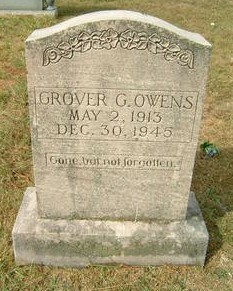 He and three of his brothers located Marshal Owens at a service station in Brodhead and shot him. All four brothers were arrested in connection with his murder. Marshal Owens was survived by his wife. On today, the 71st anniversary of your death I would just like to say thank you for your service and sacrifice for the citizens of Brodhead. 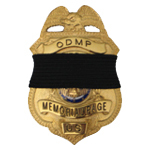 And to your Family and loved ones, I wish to extend my deepest sympathy.